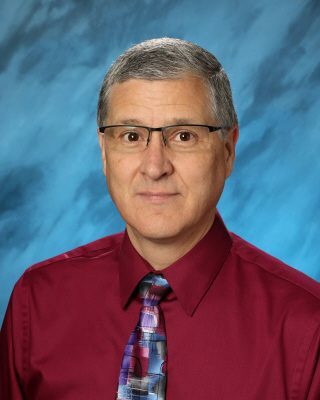 Dean Kravig, band and orchestra director, graduated from Walla Walla University with a music education degree. He also has a master’s in horn performance from Central Washington University. In addition to his responsibilities at UCA, he currently serves as the horn professor at Walla Walla University. Dean and his wife, Lorrie, who teaches stained glass and shares her culinary skills at UCA, have four children. In addition to spending time with family, Mr. Kravig likes to ski, cycle, mountain climb, camp or go backpacking.